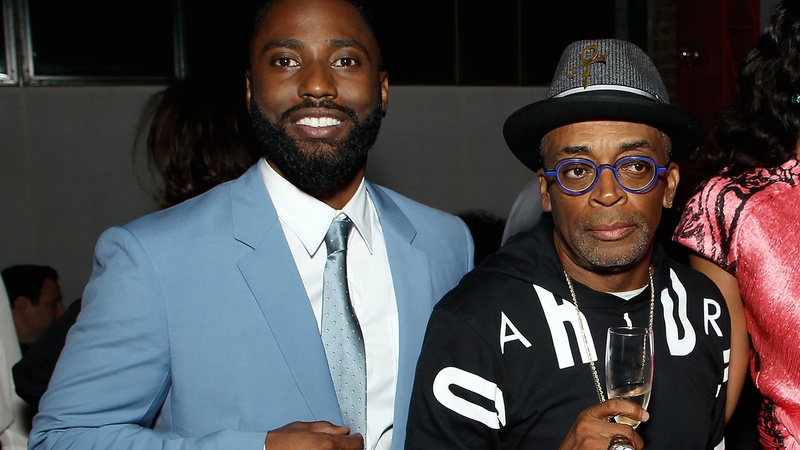 Over his more than 30-year career Spike Lee has gotten a lot of accolades for his work, but he’s never been nominated for an Oscar for Best Picture or Best Director. This year, however, ‘BlacKkKlansman’ has him looking like a contender. The film is based on the true story of black police officer Ron Stallworth, who went undercover with the KKK in the 1970s. Lee and star John David Washington are our guests this week. Washington tells us about getting to spend some time being a normal kid away from Hollywood--despite having a very famous father--and why he moved from football to acting. And Lee explains why he likes to circumvent agents when he casts his films.